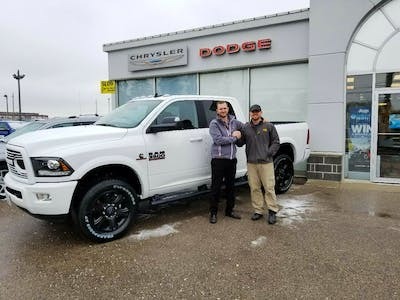 Customer Reviews | Elgin Chrysler Ltd. It was my first time buying a vehicle and I couldn’t have asked for a better place to buy it from. I had a wonderful experience! Everyone was so nice and helpful. It was a pleasure to work with Jeff, he was my go to guy. So if you’re looking to buy a vehicle I would highly recommend the Elgin Chrysler Dealership. very rewarding and satisfying. I was at peace from the beginning and believed that Jeff could help me achieve the goal I was looking for. I have a sense that I've found a salesman and dealership I can fell confident and comfortable with. I went to the dealer just to solve some questions about a credit, and in less than I could say "could you help me" I hade an aproved credit. Everything was so fast, and Jeff is really hellpfull (is the second time that I get a car fron him). 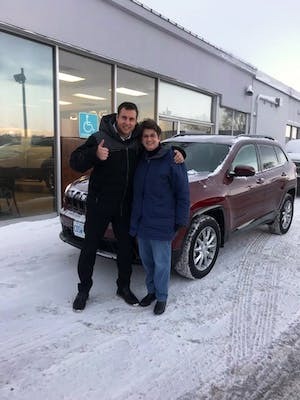 I really recomend this dealership, and ofcourse Jeff. Dave responded immmediately to my email regarding a trade of my 2015 Jeep Wrangler. He answered all of my questions and made himself readily available to meet with me. 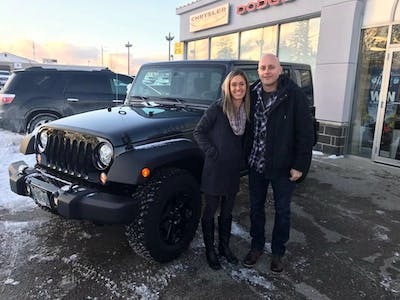 He made the decision and experience of trading my Jeep easy. 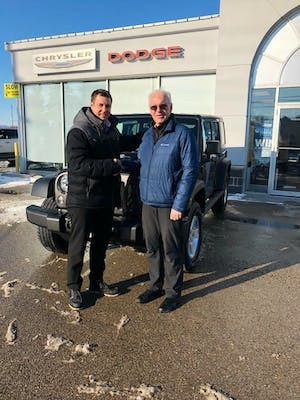 Fantastic experience and I recommend working with Dave and Elgin Chrysler to make your next vehicle purchase a great one. 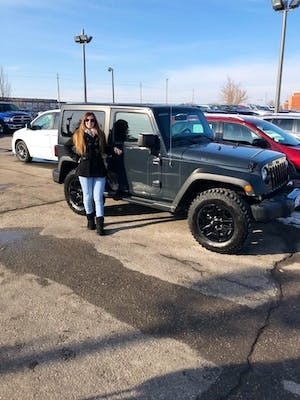 I just purchased a new Jeep at Elgin Chrysler and am very satisfied with both the vehicle itself and the excellent service I received. This is my family's third new vehicle purchase at this dealership and second time having Jeff as our salesman. Always a positive experience here! 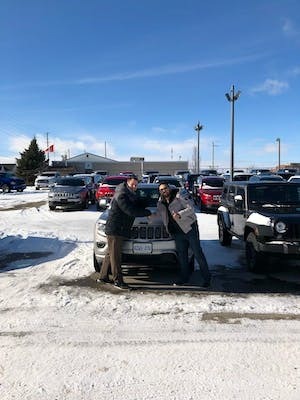 I just purchased my third new vehicle from Elgin Chrysler. Although I have always been excited to get a new vehicle, I have always found the process to be quite stressful. This time my salesperson was Heath Manning and he made my experience as stress-free as possible. He was so personable, really taking the time to match me with my new Jeep Compass. 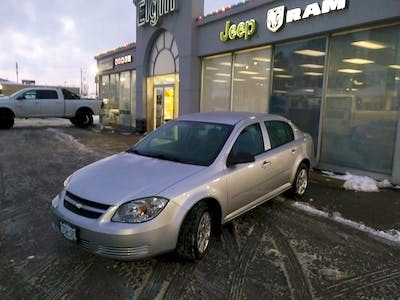 I was very impressed with Heath and highly recommend you visit him at Elgin Chrysler. In a few short words I can explain this dealer...1 stop shopping, you do not need to shop around to get a better price as they will always give you it from the start. Kurt was a pleasure to deal with and made sure I got exactly what I was looking for (as it wasn't in stock). From sales to service it is hands down an awesome place to deal and I would highly recommend going there for your next vehicle purchase! !